Healthy cooking seems more difficult than it really is. Thereâ€™s this perception that healthy foods are pricey. The ingredients take too long to cook. You have to eat bran and bran-related products. But, oh contraire, my friend. Healthy cooking doesnâ€™t need to be expensive. You donâ€™t need fresh, organic farm almonds imported from Colombia. Are you trying to improve your diet? Interested in simply improving your cooking? Or maybe youâ€™re integrating more natural foods into your diet? New York City affords each of these opportunities, and weâ€™re here to guide you through the process. Healthy cooking doesnâ€™t need to be overly expensive or taste like bran and more bran. 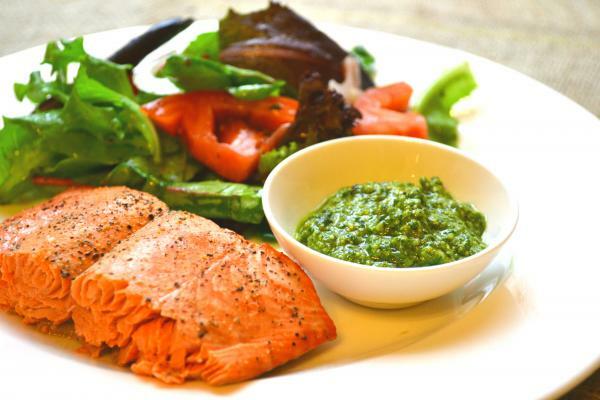 In fact, cooking healthful dishes can be done quickly, cheaply, and without bran (or with only branâ€¦). Here, youâ€™ll cook a three-course meal complete with appetizer, entree, and dessert, featuring delicious dishes like Bibb Salad with Asian Pears, Cedar Plank Salmon with Roasted Asparagus, and a succulent Greek Yogurt Panna Cotta. This meal is healthier than that big salad you ate for lunch. Salivating yet? 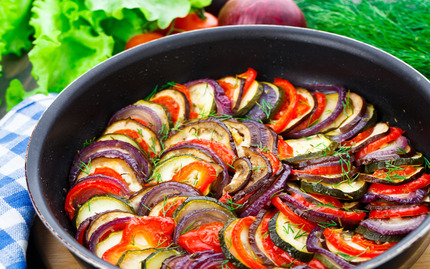 Half the battle with cooking healthy meals is, first, purchasing the healthy ingredients. Should you by bass or salmon? How healthy is head of lettuce compared to spinach? Whatâ€™s the healthiest cookie on Earth? Youâ€™ll learn all of this as you take to the Union Square green market with an expert chef, who helps you select fresh-from-the-farm ingredients. Once youâ€™re loaded up with local foods, youâ€™ll hit up the kitchen and prepare a satisfying meal with the ingredients you purchased. 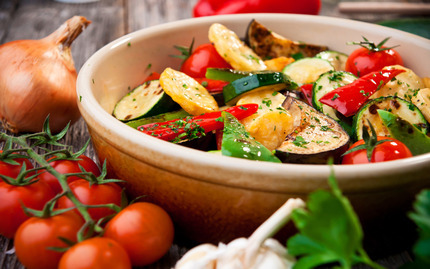 Uncover how to shop and cook to satisfy your taste and your diet. 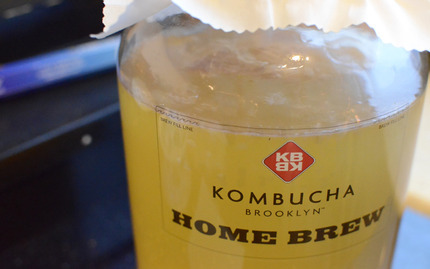 Brewed from fermenting green tea using a symbiotic culture of yeast and bacteria, kombucha tea detoxifies the body, energizes the mind, and renews your spirit. Feeling vivacious and nutritious, youâ€™ll uncover the secrets behind brewing kombucha tea, learning the science and uniqueness behind this worldly tea. Drip, sip, and learn a few tips on this best brew.